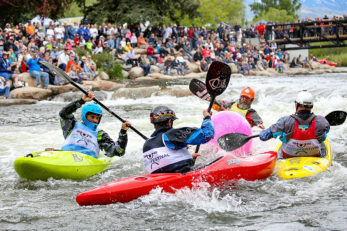 There are always a ton of great events going on in the Reno Tahoe area. Unfortunately, the event you’re looking for has already come and gone. Don’t worry, though- we’ve got you covered. 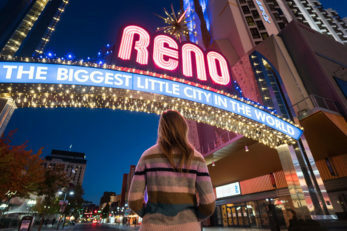 Plan a trip and attend one of Reno Tahoe’s iconic events, or check out all the exciting events coming up.